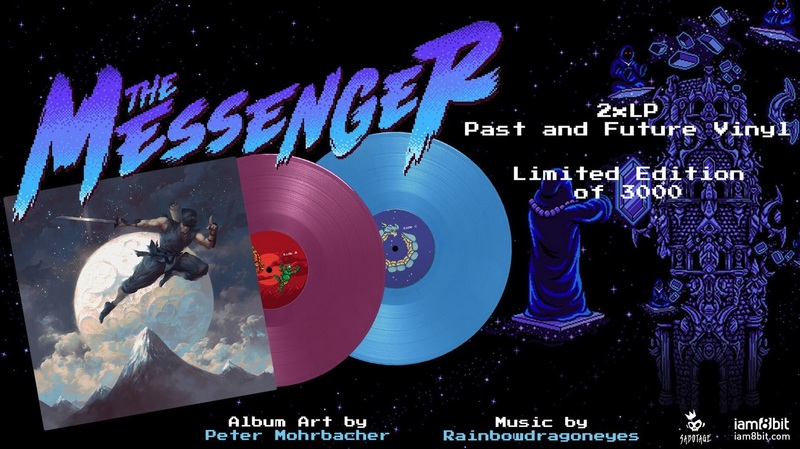 The soundtrack for The Messenger was composed by Rainbowdragoneyes, winning the “Best Music” award in 2017’s Montreal Indie Game Festival. Disc one of the vinyl is titled The Past, while disc two is titled The Future. 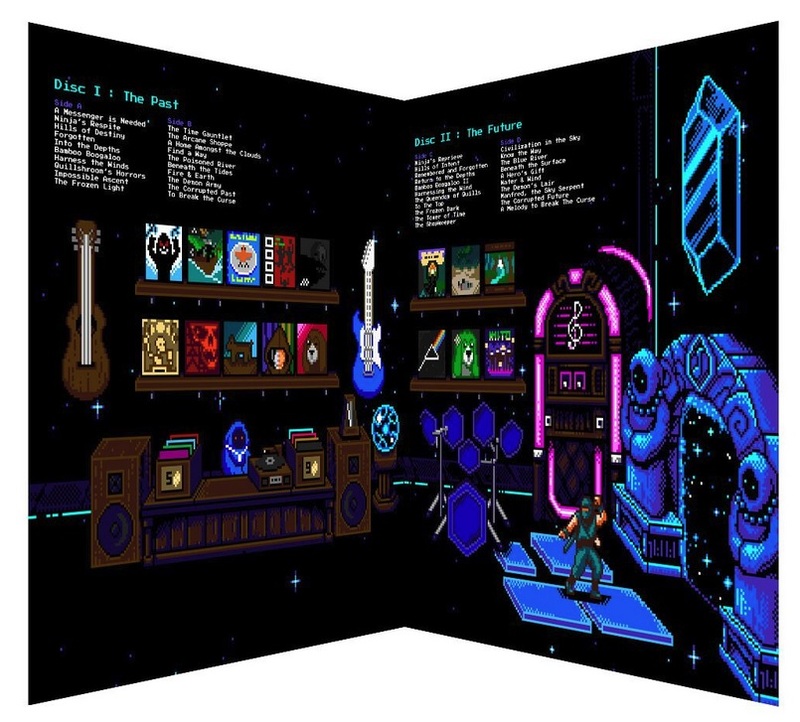 The first disc focuses on parts of the soundtrack that drives the NES aesthetic. The second disc is more reminiscent of the 16-bit era. Album art is by Peter Mohrbacher. There are 3000 copies of the limited edition, so be quick before they run out. A digital download is also available.